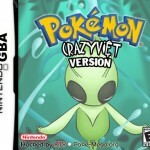 Pokemon Crazy Vie is a Pokemon Fire Red Hack Version by a new author KTY. 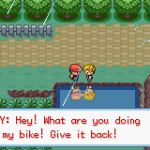 KTY is a girl that loves Pokemon and Hacking. 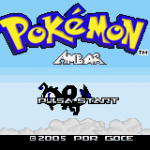 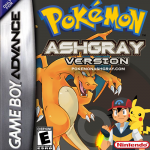 Pokemon Ash Gray is another Pokemon Hack that uses the events of Pokemon Animes to make a new gameplay for Pokemon Fire Red. 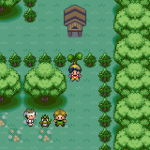 Pokemon: Ash’s Quest is really a complete remake of Pokemon Fire Red. 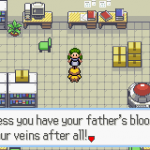 Now you can see almost 82 episodes of the Pokemon Anime into this hack.